Developers are never one to shy away from a sales gimmick and one Edmonton building is throwing in a Bentley with their penthouse. 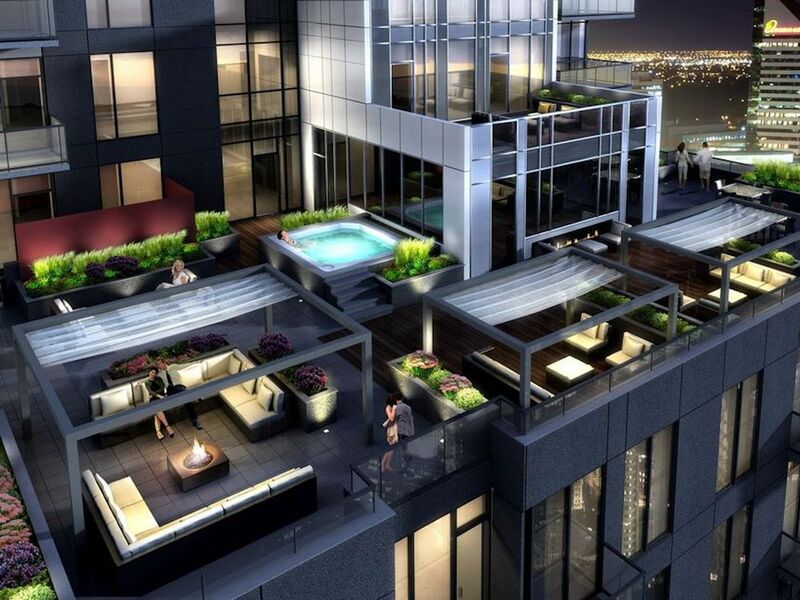 The $3.1M CAD penthouse in the Ultima building is one of the most luxurious condos built ever in the city and we expect it to get snapped up quickly. I love the outdoor space used although there will only be a few usable months for that in Edmonton. The Bentley that comes with the home is the Bentley Continental GT worth just over $250,000.